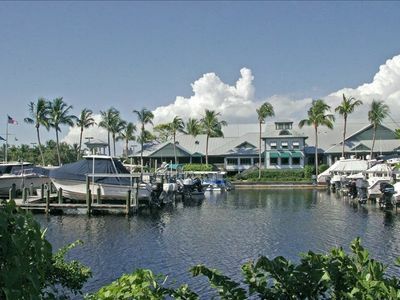 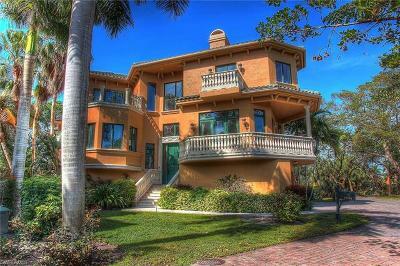 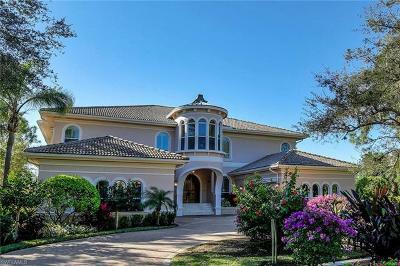 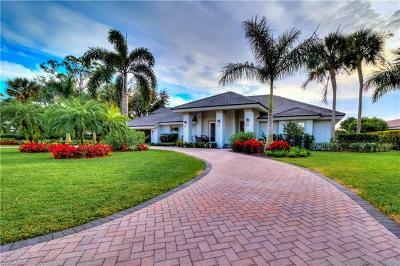 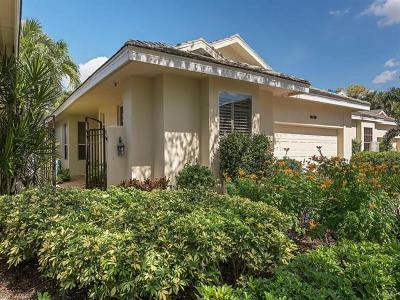 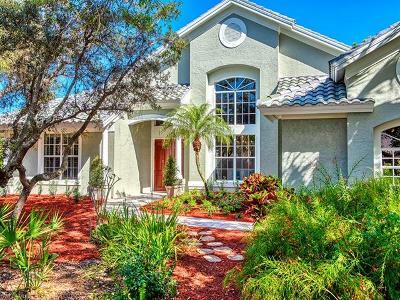 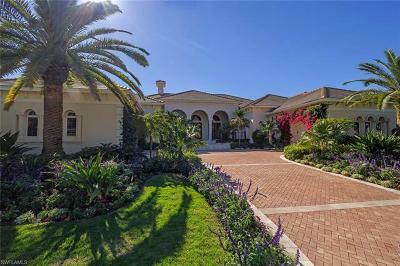 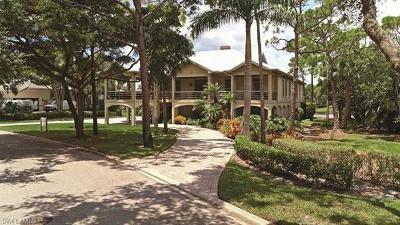 Bonita Bay home styles include include single family homes, villas, low rise coach homes, and luxury high rise towers. 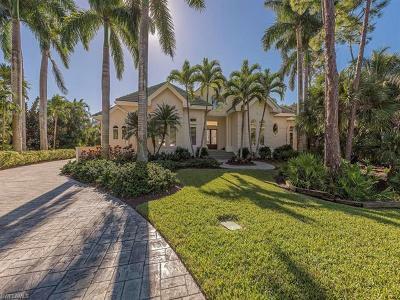 For up to date Bonita Bay real estate listings of single family homes, high rise tower homes, coach homes, or villas, contact me or save your favorite listings and searches here. 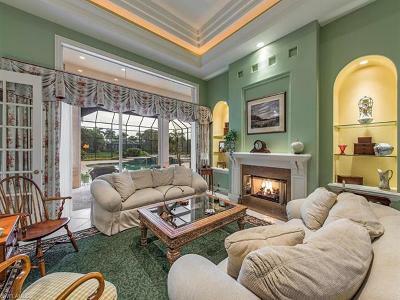 Unsubscribe at any time!